The PacketFence development team has published version 3.2.0 of its open source network access control (NAC) system. 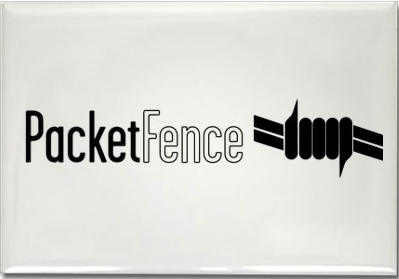 PacketFence allows organisations to increase control over their network by enforcing authentication and registration for newly connected devices. It also enables abnormal network activity detection and the isolation of troublesome devices. Billing engine integration for allowing the use of a payment gateway to gain network access. PacketFence 3.2.0 fix Reflected Cross-site scripting (XSS) in Web Admin printing system. Further information about the update, including a full list of changes, can be found in the official release announcement and in the change log.